All pre-orderers save $5 off the $25 list price! 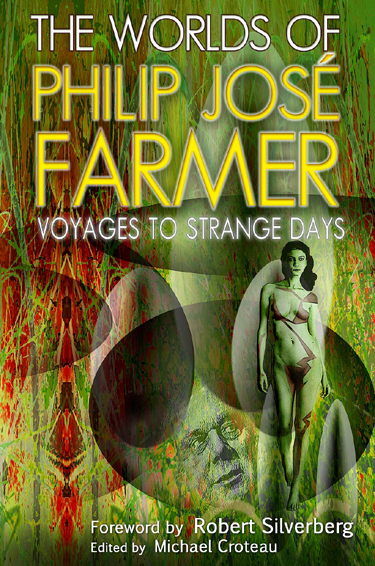 Remember, the Worlds of Philip José Farmer is a Numbered Limited Edition. We will send you the same number of Volume 4 as your previous volumes.